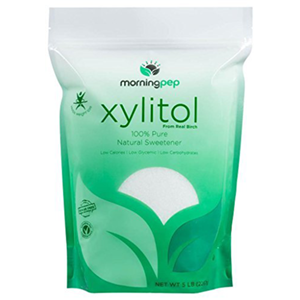 Xylitol is not actually a sugar but a "polyol", a combination sugar-alcohol that is processed into a white crystalline form much like that of white sugar. In fact, it can be a great alternative for those attached to the taste, texture and sweetness of cane sugar because it has close to half the amount of calories and doesn't cause spikes in blood sugar, which can negatively affect energy levels. While we don't necessarily promote using concentrated sweeteners on a regular basis, it can be good to have a handful of options to choose from when making desserts or simply trying to find substitutes for less than healthy sugars that you may be addicted to using. 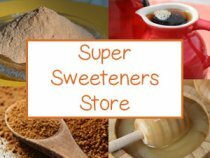 There is an amazing selection of natural and raw sweeteners but some of them might be more or less appropriate depending on your unique health goals or conditions. 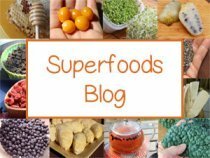 For many people, like ourselves, it comes down to how these natural sugars make us feel and the effects they have as an energy burning fuel source. Sometimes this involves some experimentation when searching for alternatives and for some of you taste and texture might also be a personal priority. 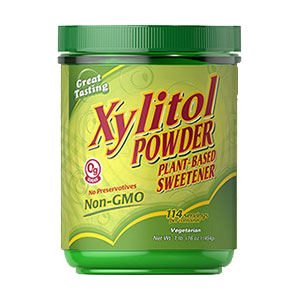 Xylitol is one definitely worth mentioning on our list of natural sweeteners for its pleasant sweet taste that is notably higher in quality and health benefits compared to many synthetic and high glycemic sugars that most are used to consuming. 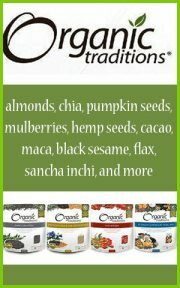 While some of these alternatives might take a little time to adjust to "taste wise", especially if you are used to eating artificial or highly refined sugars, they are well worth the wait for their much improved health benefits over white sugar, NutraSweet, high fructose corn syrup, aspartame and many others. 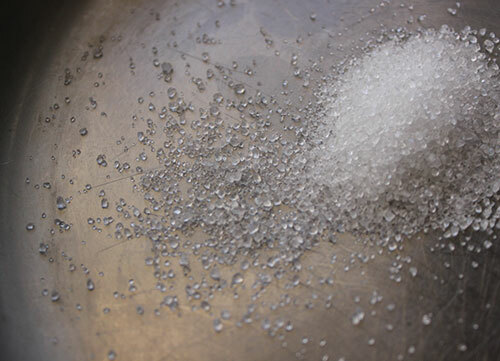 Although xylitol is a processed sugar that undergoes the same hydrogenation techniques used to concentrate all polyol sugars, it is certainly an upgrade from many of these commercial sweeteners. It also upholds a number of unique health benefits over other sugars with a considerably lower glycemic index. In addition, it is alkaline to the body rather than acidic and is well known for its positive effects on dental hygiene and cavity prevention. 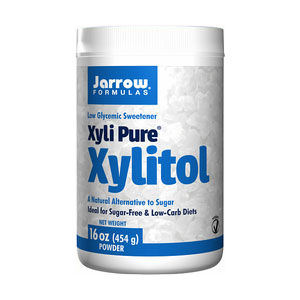 Xylitol (pronounced zahy-li-tawl) is a naturally occurring sugar present in certain fruits, like berries, mushrooms, vegetables and hardwoods. 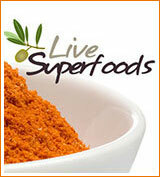 The body, during the normal process of metabolism, also naturally produces it in small amounts of between 5-15g a day. Its etymology comes from the Latin word xylos which means "wood" and itol, meaning "alcohol." Technically it is a 5-carbon polyol (C5H12O5), which is a cross between a sugar and an alcohol. Most commercial crystalline forms are derived from the substance called xylose found in either corn cobs or birch tree bark. 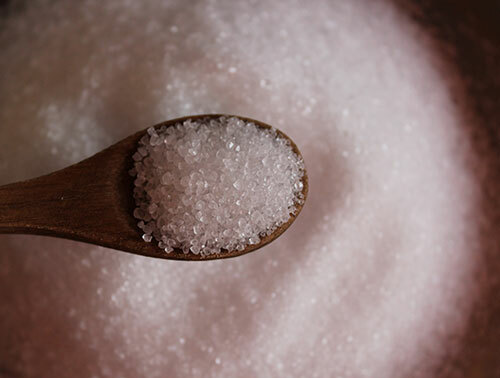 The extraction of xylitol sugar was first discovered in 1891 by both Emil Fischer and M. G. Bertrand, German and French chemists. It was originally found in beech wood as well as wheat and oatstraw and 40 years later became an alternative sweetener during World War II sugar shortage when cane sugar was unavailable. By the 1960’s it became popular in Germany, Switzerland, Japan and Russia. In the 1970's researchers at Turku University in Finland demonstrated the sugars unique benefits to dental hygiene. These studies are often referred to today as the "Turku sugar studies." It then further became known as a low glycemic and healthy sugar option for diabetics or those sensitive to other forms of sugar. Although many claim that there is no molecular difference between corn, birch or whatever natural source is used to make it, many health experts believe that birch hardwood sourced xylitol is nutritionally superior to corn and we generally agree with this opinion. Companies who use corn cobs to extract the polysaccharide called xylan hemicellulose often argue that the end result produces an identical substance that is way more cost effective as well as environmentally friendly. There are higher quality corn based sources that claim to be non-GMO, but many are imported from China. Most U.S. corn based xylitol IS genetically modified, as this is one of the major GMO mono-crops. 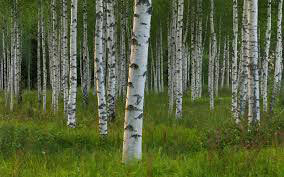 On the other side of the coin, those who promote birch sourced xylose dispute that certified sustainable forestry practices are implemented under the Sustainable Forestry Initiative (SFI). Additionally, non-GMO birch tree sourced xylitol potentially offers greater nutritional value as it is not as hybridized as corn. However, most powders and crystals on the market are produced from corn cobs. 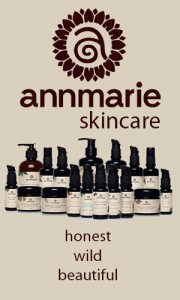 So if the source is not of particular concern to you, make sure you purchase a higher quality non-GMO product like Jarrow Formulations. 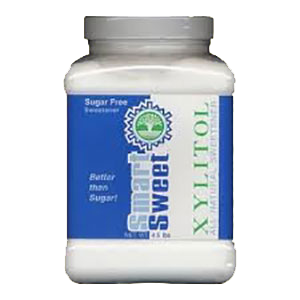 As of 2014, most all top health experts use the brand Smart Sweet, which is a pharmaceutical grade xylitol made from 100% pure birch fiber and is guaranteed GMO free. When choosing xylitol products we recommend seeking out birch-derived xylitol over other varieties. Remember that birch trees are the tree of choice for one of the most potent medicinal mushroom species, the chaga mushroom. 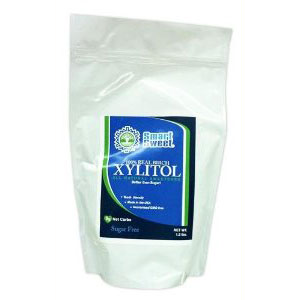 Xylitol (xylose) is a 5-carbon sugar molecule and sugar (sucrose) is a 6-carbon molecule. Five carbon sugars are much more beneficial as they provide antimicrobial properties which help to boost the immune system and prevent the growth of bacteria, especially in the mouth. The white crystals have a very sweet taste and can be used in the same proportions to that of white cane sugar in recipes. Furthermore, xylitol is an alkaline food source, not acidic like sugar, and doesn't create an unpleasant aftertaste like other sweeteners. Excessive intake of foods, drinks high in refined cane sugar have been known to wreak havoc on the body over time, which can lead to weight gain, high blood pressure, potential diabetic issues and emotional mood swings. 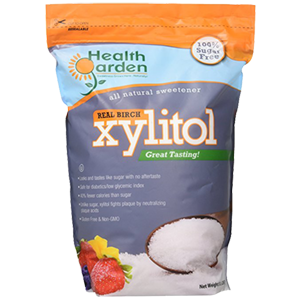 Because the body does not require insulin to metabolize xylitol it is especially suitable for diabetics. Moreover, it has a lower glycemic index of 7-11 compared to that of white sugar, which is about a GI of 58-65. This means that it doesn't create spikes in blood sugar levels and the energy up's and down's of traditionally used high glycemic sugars. As a sugar-alcohol it is also more slowly absorbed by the body and is only partly utilized. As we mentioned, the Finnish "Turku sugar studies" conducted in the mid 70's established the significant impact xylose sweeteners have on increasing dental health. In an article resourced by the World Health Organization entitled, The role of diet and nutrition in the etiology and prevention of oral diseases it states: "The Turku study was a controlled dietary intervention in Finnish adults which showed that almost total substitution of sucrose in the diet with xylitol resulted in an 85% reduction in dental caries over a 2-year period." Acidic 6-carbon sugars, like sucrose, feed bacteria in the mouth, cause enamel loss and promote plaque build-up on the teeth. 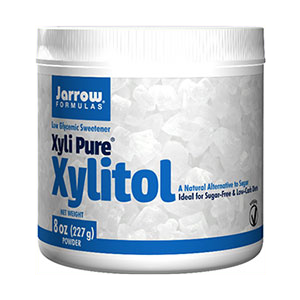 Xylitol is an alkaline, antibacterial 5-carbon sugar that is helpful for preventing tooth decay, inflammation of the gums and periodontal disease. As an alkaline sugar, it achieves this by inhibiting the growth of cavity-causing bacteria and the effects that these damaging micro-organisms can have on maintaining strong healthy teeth. Furthermore, when the saliva pH is above 7, calcium and phosphate salts begin to move into weak areas of the teeth, increasing their hardness. For this reason xylitol is often used as a sugar base in many commercial chewing gums, mouth washes, toothpastes as well as throat lozenges. Ultimately, we believe that long term dental health comes from adhering to a health promoting diet and lifestyle, which includes largely avoiding processed, refined and nutrition depleted foods. 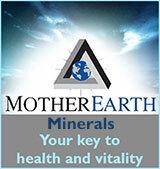 Tooth and gum issues are often signs of mineral or vitamin deficiency and further supplementation might be required. But also, when we are able to cleanse the mouth of harmful bacteria, the nutrients we consume can do their job more effectively. In an outline entitled Policy on the Use of Xylitol in Caries Prevention published by the American Academy of Pediatric Dentistry it states that, "Xylitol reduces plaque formation and bacterial adherence (ie, is antimicrobial), inhibits enamel demineralization (ie, reduces acid production), and has a direct inhibitory effect on MS (Mutans streptococci)." It has been proven effective for decreasing bacteria formation and the biofilm that tends to stick to tissues in the nose as well as the mouth. Because of this characteristic it has been shown to be beneficial for sinus problems, ear infections and is known to help inhibit the growth of the bacilli called Streptococcus pneumoniae and Streptococcus mutans. It is commonly used in natural nasal spray products to prevent infectious germs from adhering to the mucous membranes and further assists in clearing the nasal passages. 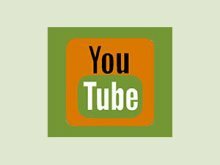 How is Xylitol Extracted and Processed? 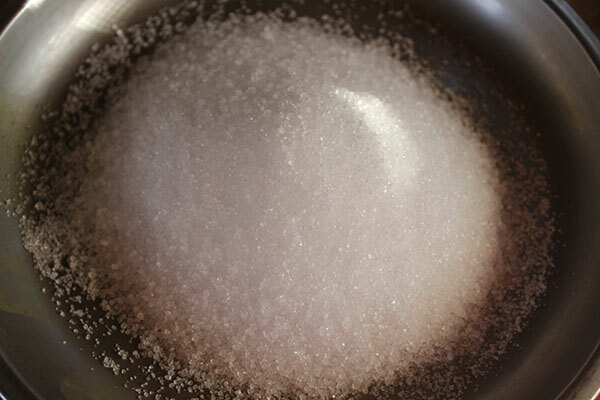 There is a bit of a controversy about the processing of xylitol sugar because it must undergo a procedure called "sugar hydrogenation" which involves the use of a catalyst, a gray powder called Raney nickel. This is how all sugar alcohols are processed. Using this catalyst under high pressure and heat the xylan is broken down into xylose and acetic acid. 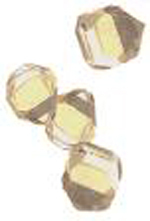 The metallic substances and acids are said to be thoroughly removed via an evaporation technique. However, the pharmaceutical grade, which is often sold as a bulk sugar, is generally viewed as "cleaner" than the food grade sweetener. It is important to do your own research if you are at all concerned about possible contaminants from toxic compounds used when xylose is hydrolyzed to release its natural sugars. 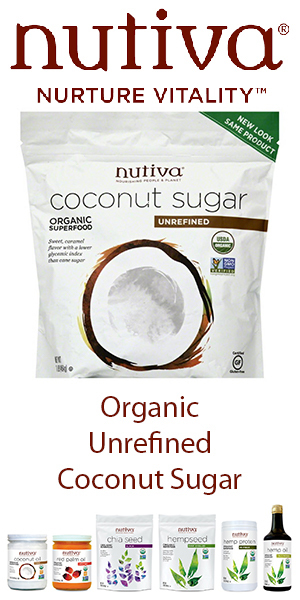 While some people might choose other sugar substitutes that do not require hydrogenation, it is really all relative to what sweeteners you are used to consuming. 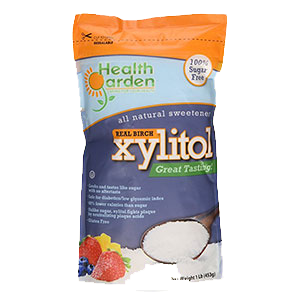 Xylitol is surely many steps up the health spectrum compared to high glycemic and synthetic chemical-based sweeteners and is especially ideal for diabetics. 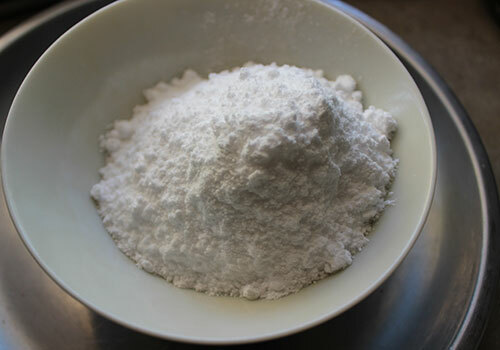 As mentioned, the sugar crystals or powder can be used in replacement of white sugar in recipes. It can come in handy for those white desserts or confections that you want to keep a lighter color for presentation purposes. Xylitol is not one of our personal favorites, but we do use it in some desserts like our raw coconut cream pie recipe or blend it with other alternative sweeteners like lakanto, stevia, coconut nectar, clear agave or yacon root. We also make our own mouthwash using the powder which can be swished around the mouth a couple times a day after meals or snacks. 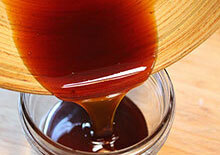 Shake up ingredients in a jar and store in the fridge in a sealed bottle. It will last for several weeks. 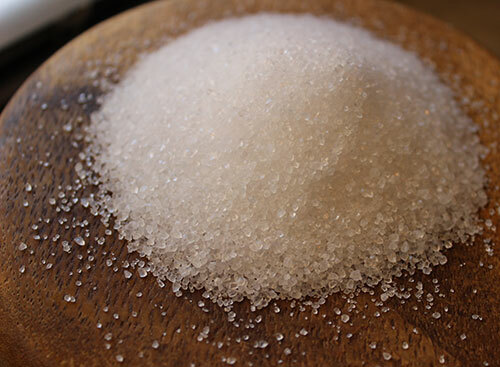 Over-consumption of sugar alcohols, like xylitol, can lead to possible bloating and mild diarrhea as they are not absorbed in the small intestine. Xylitol is toxic to dogs and other animals, much like that of chocolate, so be sure to keep it away from your family pets.